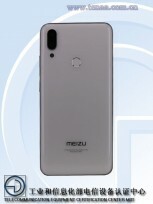 Meizu introduced a smartphone with no physical buttons, but the company has no plans to stop with its regular series. 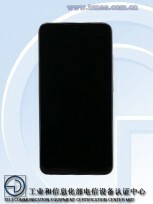 The Note series is back in the daily news cycle and exactly a week after the full specs of the Meizu Note 9 appeared on TENAA, the Chinese regulatory posted photos of the device. Meizu is a company that rarely goes with the flow, following questionable trends like notches bezel-less designs. It does its own thing like having the main camera setup in the center of the back panel. Apparently, the Note 9 will be a fresh change, with the 48 MP shooter going in the upper left corner, protruding a bit. 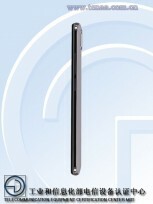 We also see the fingerprint scanner staying on the back which means the mBack physical key is gone for good. We are yet to hear if this device will have a pressure-sensitive button as some rumors suggested back in the summer, but even if it does, it is likely to arrive on the flagship series, no the Note midrangers. Windows 95 is now an app!